It’s a tale as old as time, but it looks like times have changed. This Friday (Mar. 17) marks the release of Disney’s new live-action remake of Beauty and the Beast. 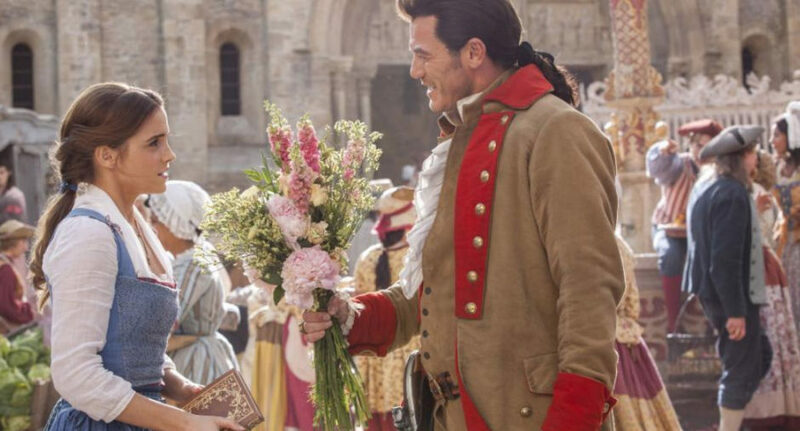 While Belle and Beast fans across the world have been readying for this release for the past year, not all eager moviegoers will be able to take part in the childhood favorite’s new release – specifically those who live in Malaysia. Walt Disney announced that it has shelved Beauty and the Beast in Malaysia because of a “gay moment” that would need be cut from the film for screening. However, according to PageSix, Film Censorship Board chairman Abdul Halim Abdul Hamid says he is unsure as to why the movie has been “indefinitely postponed” because the scene in question has already been cut and approved to play in Malaysia’s two main cinemas. The “gay moment” in question involves Josh Gad’s character, Gaston’s sidekick, LeFou, who is “confused about his sexuality,” says movie director Bill Condon.